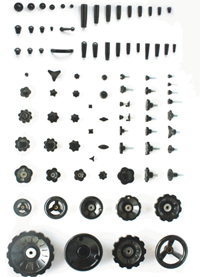 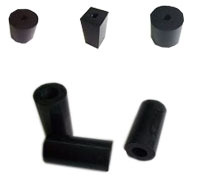 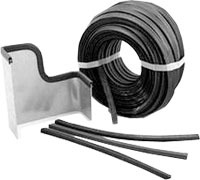 We can extrude practically any shape (Such as Solid Rubber Profiles, Sponge Rubber Profiles, Co-Extruded Profiles, Flocked Profiles and Profiles with Metal Inserts) in both small and large quantities. 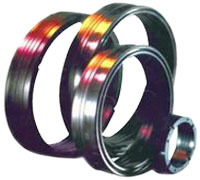 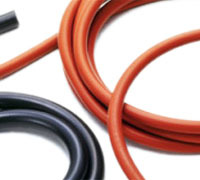 Your custom extrusion may be coiled for easy shipping and storage or cut in straight lengths to your desired size. 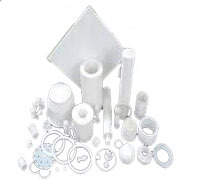 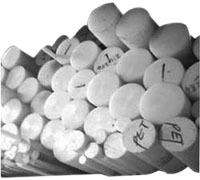 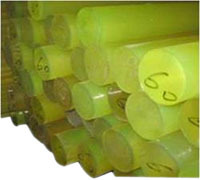 Extrusions are used in almost all industries such as Aerospace, Oil & Gas, Automotive, Road & Rail transport, Marine & Ship Building, Food Industries, Pharmaceutical & Medical etc. 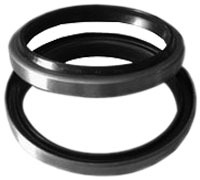 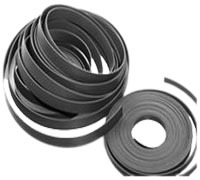 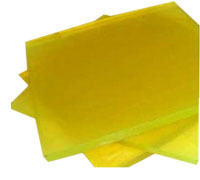 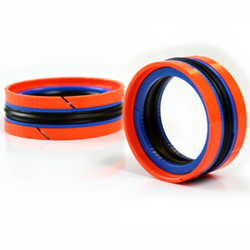 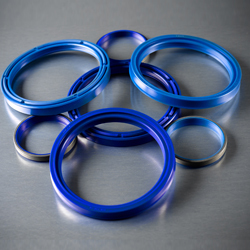 We are engaged manufacturer and supplier of wide array of Silicon Rubber Strips in the industry. 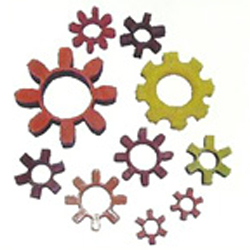 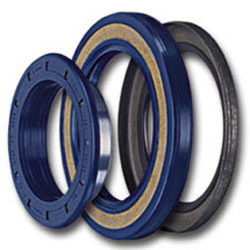 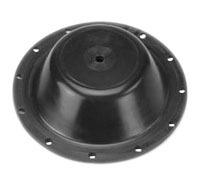 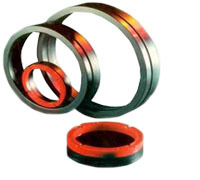 These products are available with us in various sizes & color as per customer requirement.